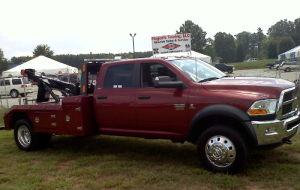 Towing, Unlocks, Winch-outs, Fuel Delivery, 4×4, RV and motorhomes, Recovery, airbags,load shifts/waps, motorcycles, and buildings 24 hours a day! 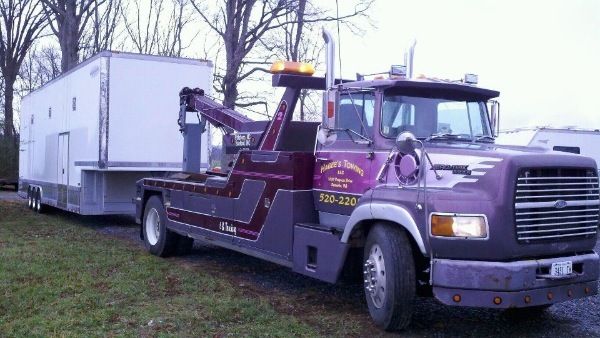 Request Towing & Recovery, located in Roanoke, is a towing service with tow trucks serving greater Roanoke. 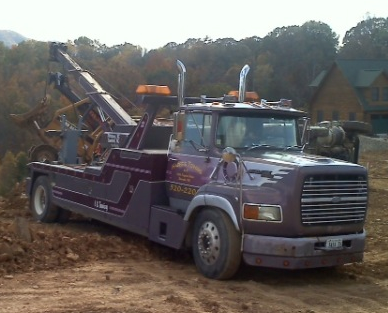 Wrecker service providing towing services included roadside assistance for Roanoke, VA.